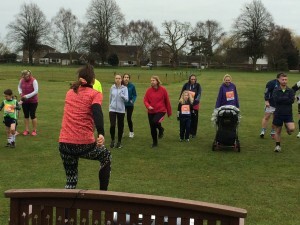 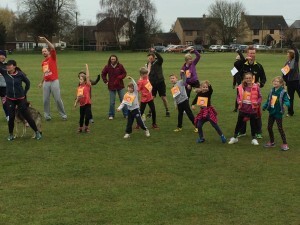 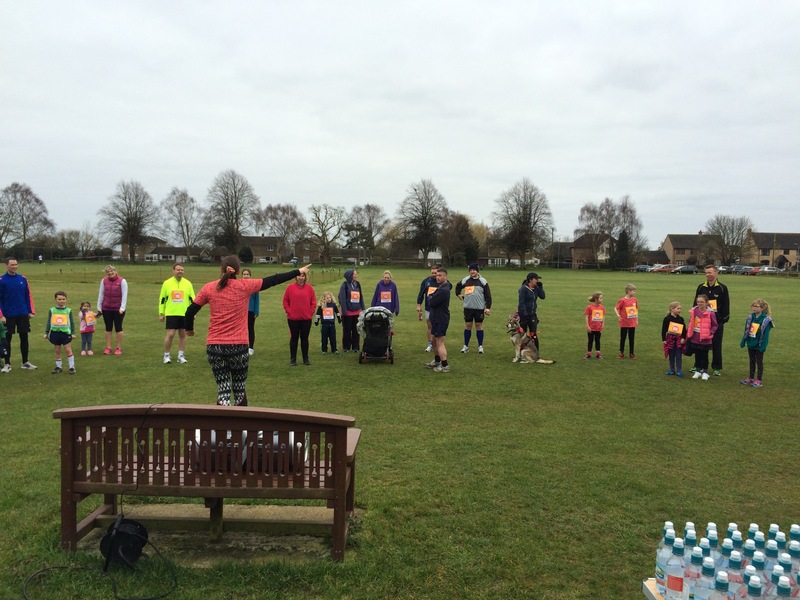 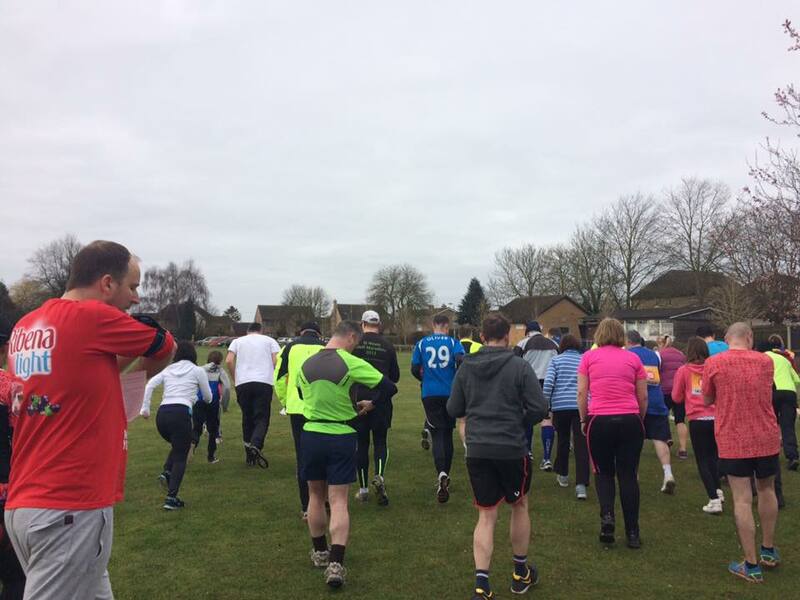 What a great turnout at the sport relief mile held on the recreation field on Sunday 20th March. 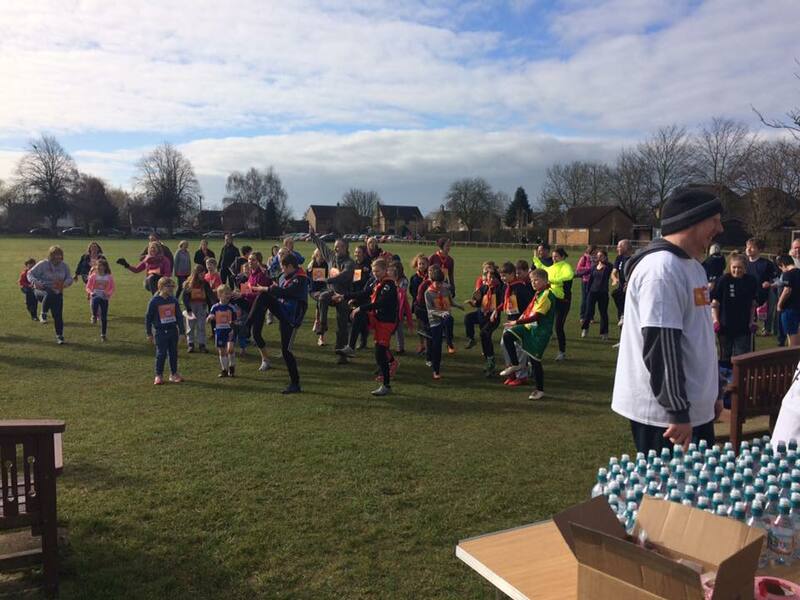 Over 135 people took part in the event which raised approximately £1000 for the charity and the weather was kind too! 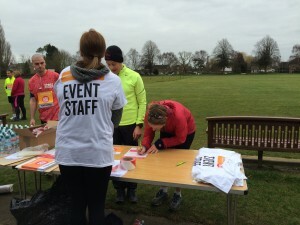 Big thanks to those who gave up their time to help marshal the event, register the attendees and warm all race entrants up before the start. 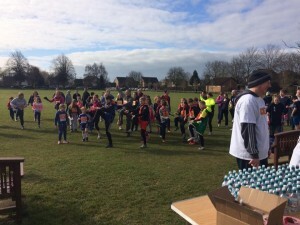 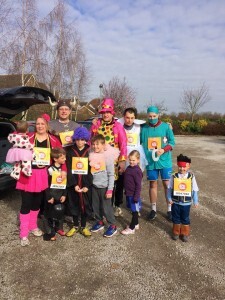 A HUGE thank you to those people who took part, some as young as 3 ran the mile course along with some more sporty people who ran the 6 mile circuit. 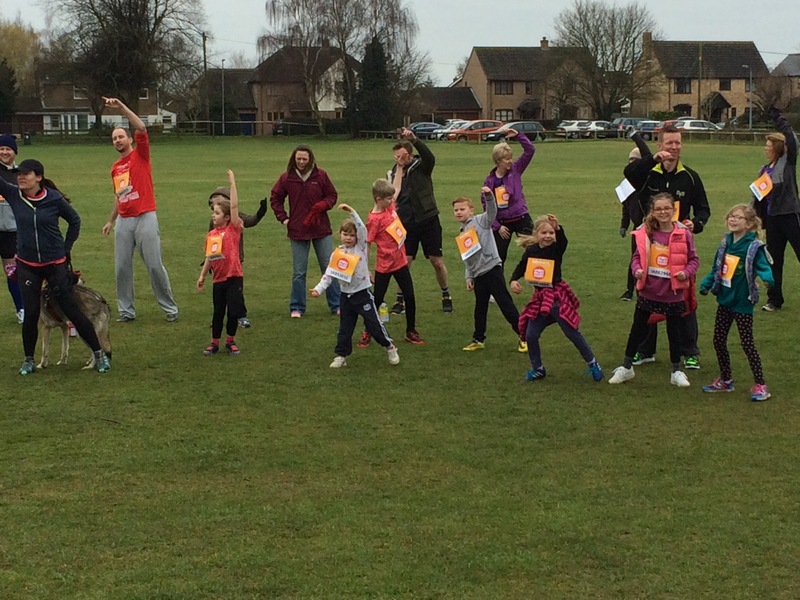 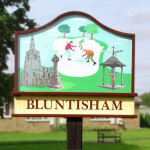 A great community event which was well supported.